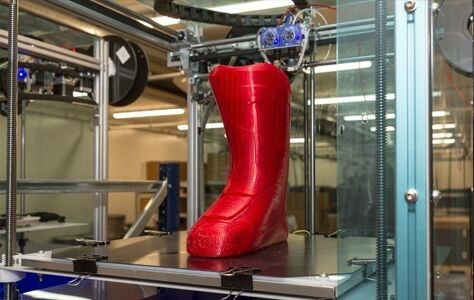 2018 has been a demanding year for the 3D printing companies, with many new competitors appearing in the global market, as well as infinite new collaborations and innovations. In such a dynamic industry, we are just simply thinking that what future this technology will bring to the human life and its social structure. 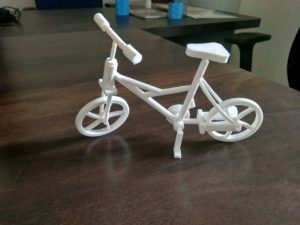 As we 3D Era Tech has few industry experts and visionaries from the field of this modern technology called 3D Printing Technology and we had a discussion with them to know the future trends with 3D Printing Services in India. Current developments in Additive Manufacturing method i.e 3D Printing technology have focused on building faster, efficient, large volume and large production capacity machines and on extending the range of new materials. The key to exploring the next industrial transformation will be our true understanding of which applications benefit most from Additive manufacturing. Because technology will not be worth until and unless it gets proved through its real industrial applications. As 3D printing technology gets maturing and adopting with the time and market requirements, it has brought a automation for plastic and metal part production. With high precision and fewer labor efforts, it makes quite simple for the production industries to start the new thing with easier and effortless way. Now most of the companies in India and US are diverting there focus to the 3D Printing Technology.